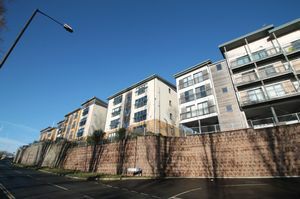 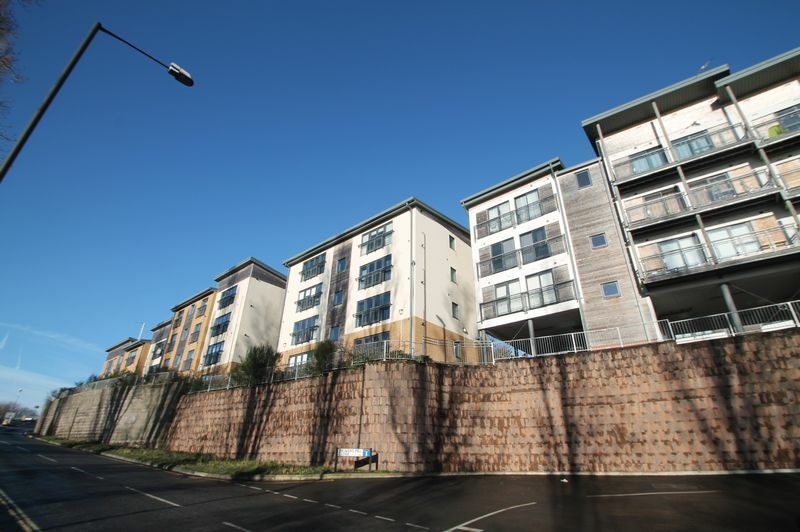 Bristol Property Centre are delighted to offer to the market this TWO double bedroom flat located in recent development in St George. 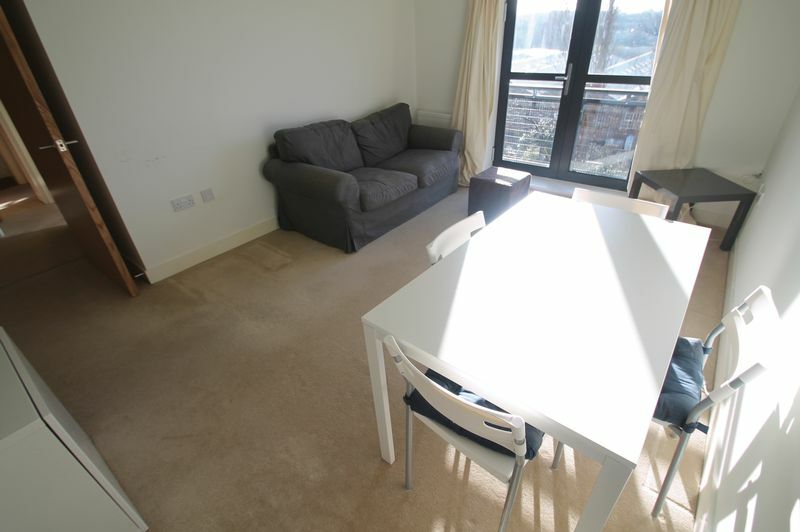 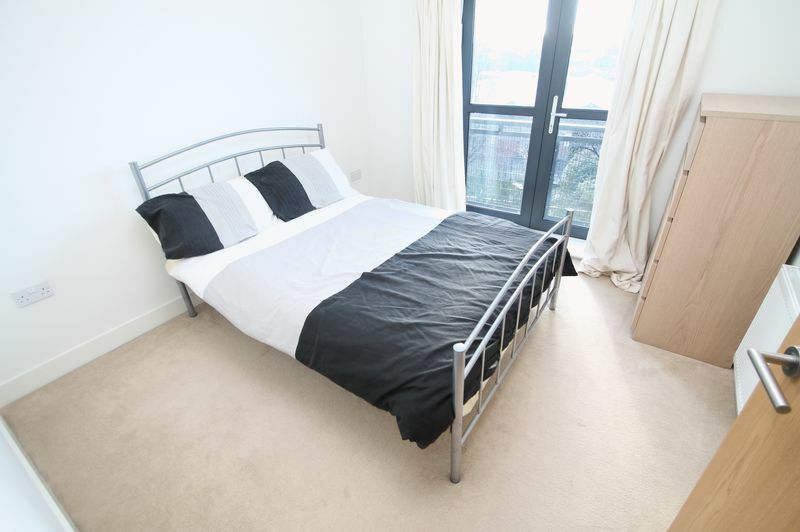 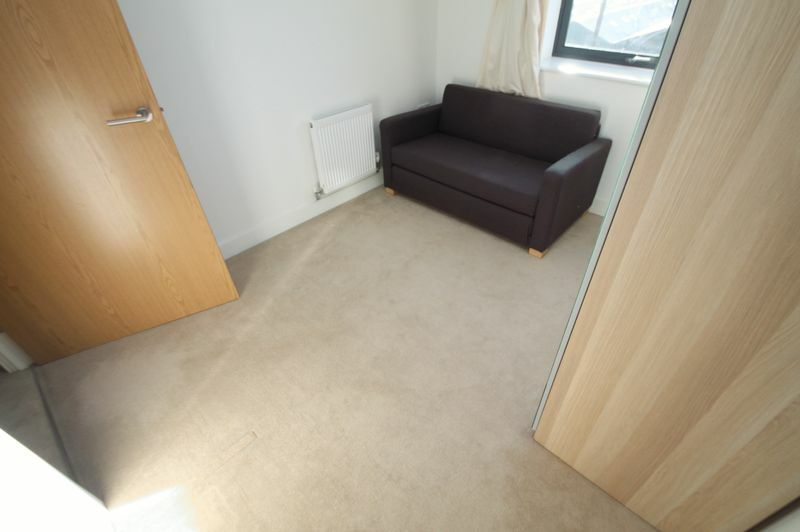 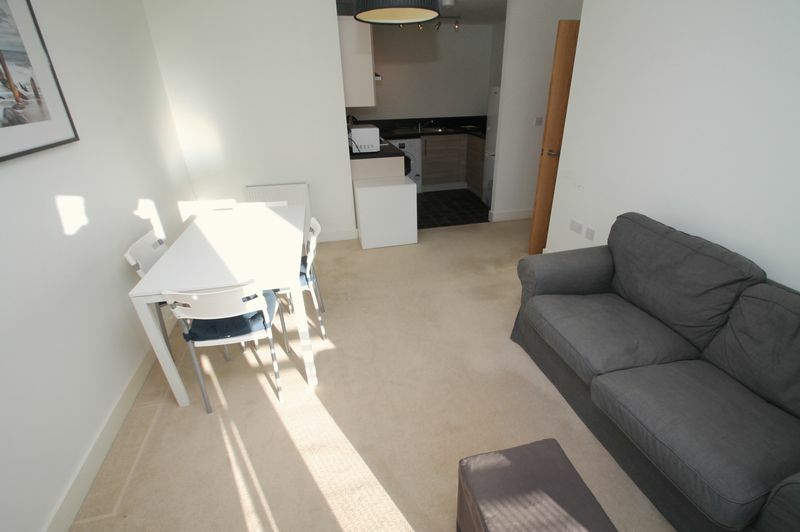 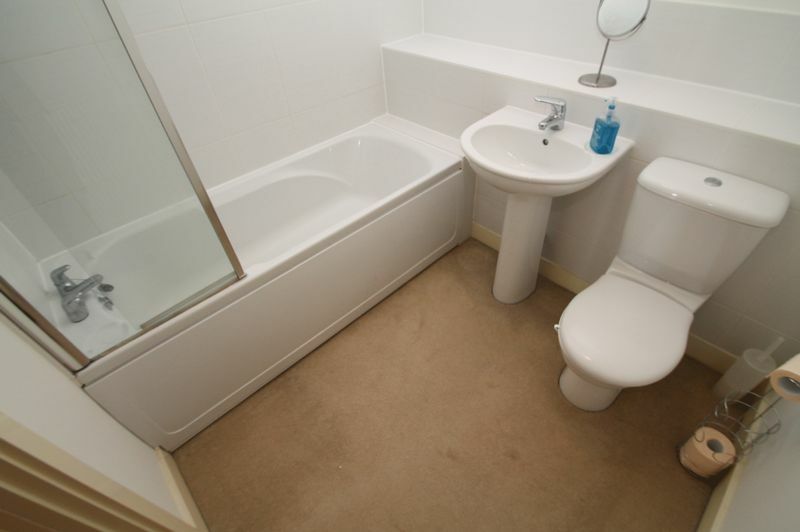 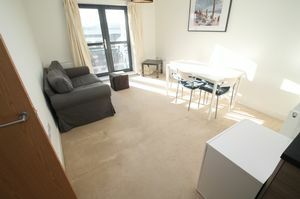 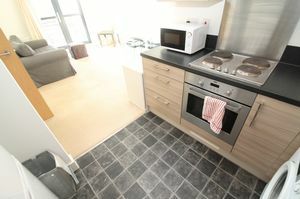 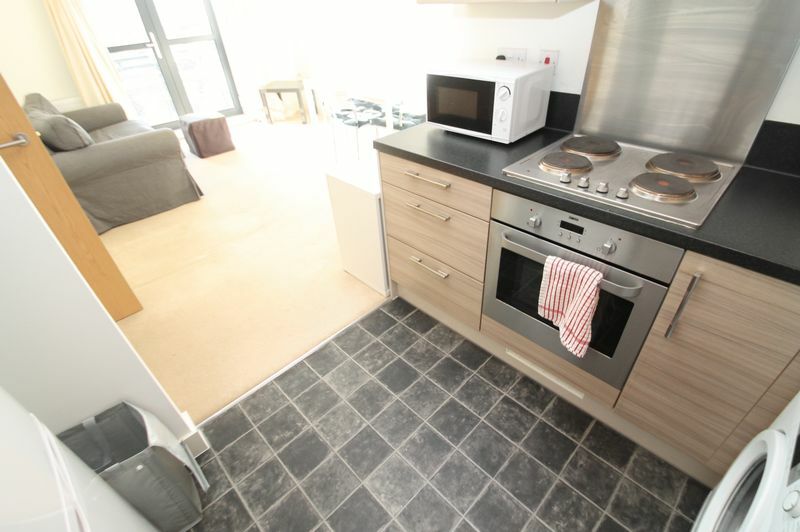 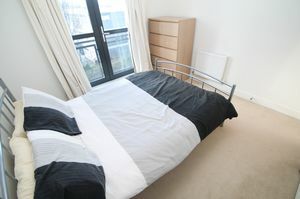 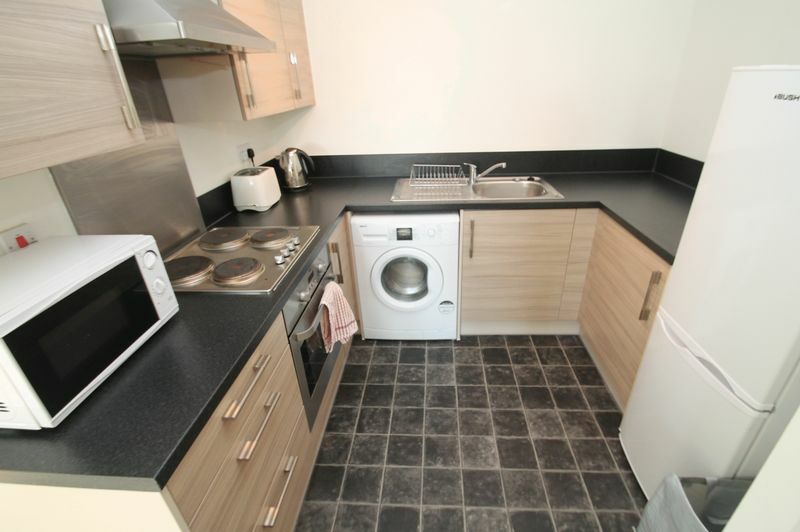 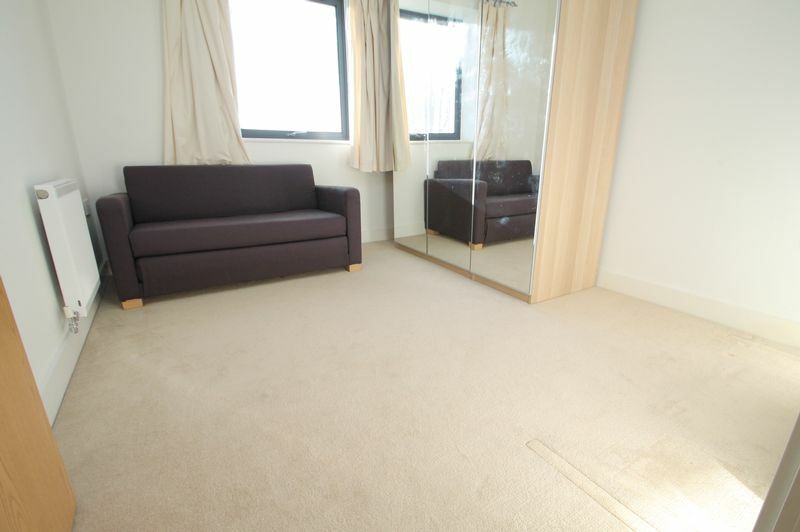 The flat comprises off two bedrooms, bathroom, open plan living/kitchen area and storage cupboard. 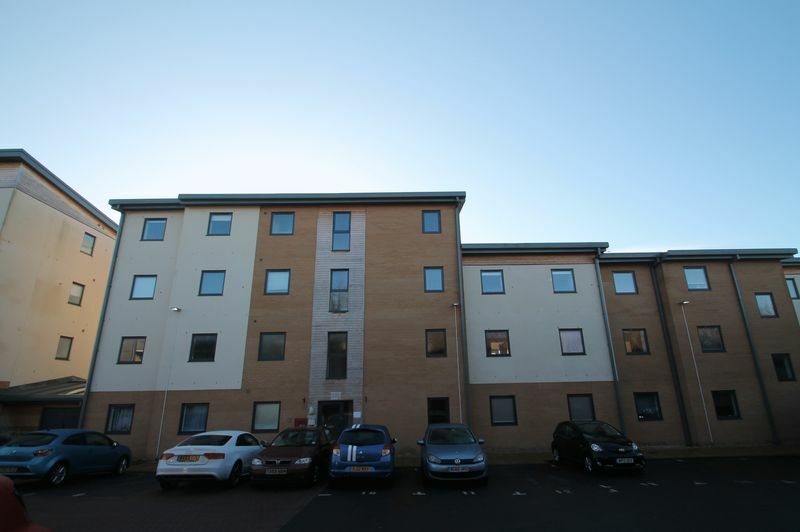 You will benefit from gas heating with combi boiler, double glazing, Juliette balcony, ALLOCATED PARKING and a communal bike shed. The property can come with the furniture you see in the photos or the furniture can be removed. Available 18th April 2019! 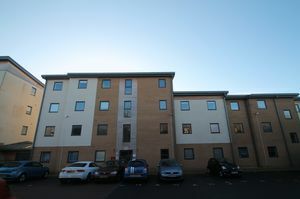 Please note on some websites the location showing that the flat is near St Georges Park which is incorrect. the flat is located near Crews Hole Rd.